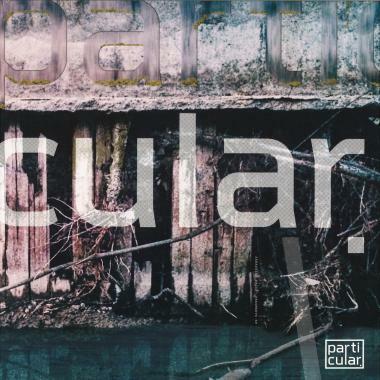 Always searching for that special distinct sound, an introspective soundscape what will take you to a dazzling state of mind, Particular is back with its second release, signed by Sebastian Eric. A Romanian DJ established in the UK, Sebastian Eric discovered there the alluring sounds of techno, tech and minimal. În 2012, he took things to the next level and founded the label EAast Frantic together with Raltz. The Fragments EP begins with Dimineaa Roie, a wonderful and dark journey with just the right touch of some more chill and bright sounds in the perfect moments. When that powerful bass kicks back in, you know you're in for a ride. Next up is Fragments and prepare yourself for a more deep affair. The airy sounds mixed in with a relentless bass line give this track a misty atmosphere. The calmness encapsulates this one like the fog would a mountain on a cold autumn morning. Upgrade certainly changes things up. A more dancefloor oriented track, with some playful sounds mixed with an energetic bass line, will get your feet moving. A thrilling adventure which will lift the spirits immediately. Eroziune continues this theme and it goes out of its way to be an even more lively track. An eclectic mixture of hi-hats, quirky bass lines and a discreet acid touch now and there.